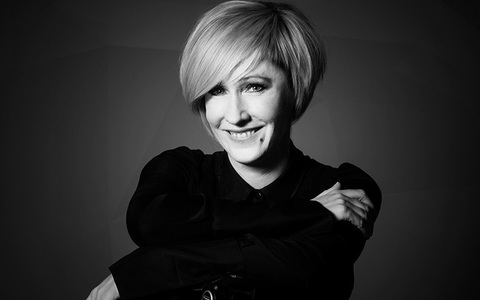 Learn how to cut hair with these hairdressing training videos from Australia's legendary educator Tracey Hughes of Tracey Hughes Education and Meika salon. Tracey Hughes demonstrates a soft, salon friendly haircut, incorporating several classic layering techniques and over-direction. Tracey Hughes’ haircut is a long increased layered shape, building weight on the interior with soft layers through the exterior.